Glaucoma is a group of diseases that can damage the eye’s optic nerve and result in vision loss and blindness. Glaucoma occurs when the normal fluid pressure inside the eyes slowly rises. However, with early treatment, you can often protect your eyes against serious vision loss. Glaucoma is the second leading cause of blindness in the United States, and half of the people who have glaucoma don’t know that they have the disease and are not aware that they are going blind. Glaucoma can damage your vision so gradually you don’t notice any loss of vision until the disease is at an advanced stage. Glaucoma damages vision by destroying the optic nerve, which connects your eye to your brain, and carries visual information to your brain for processing. When the optic nerve is damaged from glaucoma, you lose your vision. Your peripheral vision—or side vision—is lost first. If the glaucoma remains untreated, the vision loss creeps in toward the center, first causing tunnel vision, and then, eventually, blindness. In general, damage caused by glaucoma cannot be reversed once it has occurred. However, there are some treatments that can help slow or prevent further damage. Eye drops taken on a daily basis can help control the effects of glaucoma. These medications decrease eye pressure, either by slowing the production of aqueous fluid within the eye or by improving the flow through the drainage angle out of the eye. Laser surgery is used to improve the drainage of the aqueous fluid out of the eye and thereby reduce the eye pressure. And in some cases, conventional surgery is the only effective way of reducing eye pressure. During this procedure, a new drainage channel is created for the aqueous fluid to leave the eye. 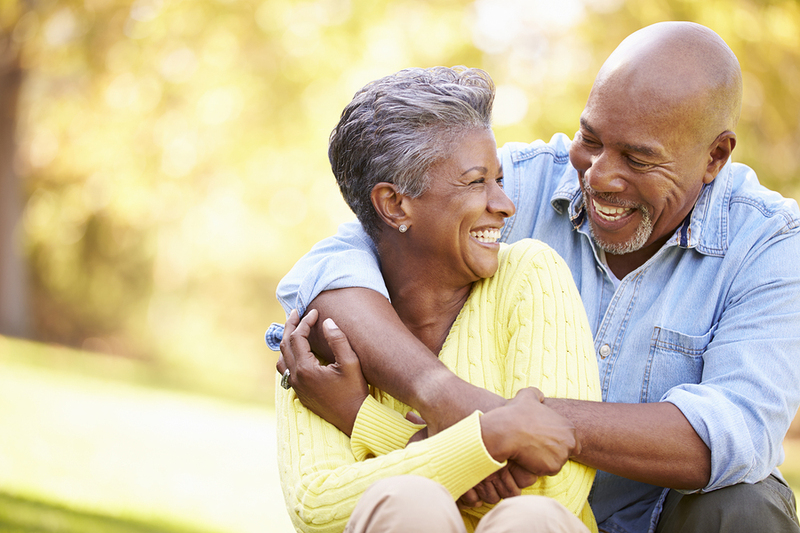 If you’ve been managing your glaucoma symptoms with medication, and now are preparing for cataract surgery, iStent® may be an ideal option for you. iStent® is a tiny implant that’s helped thousands of people with glaucoma successfully manage their intraocular pressure. By taking advantage of this once-in-a-lifetime opportunity during cataract surgery, you can help address both of these conditions at the same time.